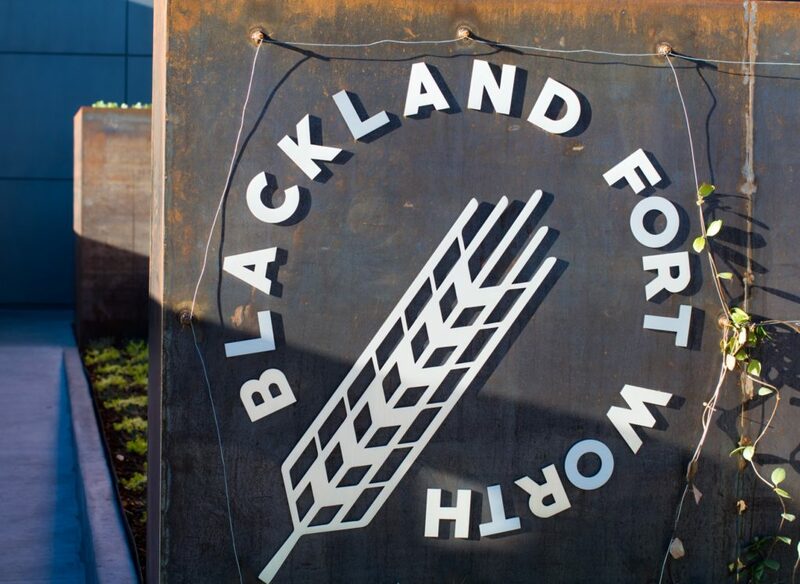 To understand Fort Worth’s newest unique watering hole, you must start in the distillery space of the Foundry’s newest tenant, Blackland Distillery. It is remarkably clean and lined with a set of five state-of-the-art rather futuristic-looking stills from Amsterdam, each of different size. 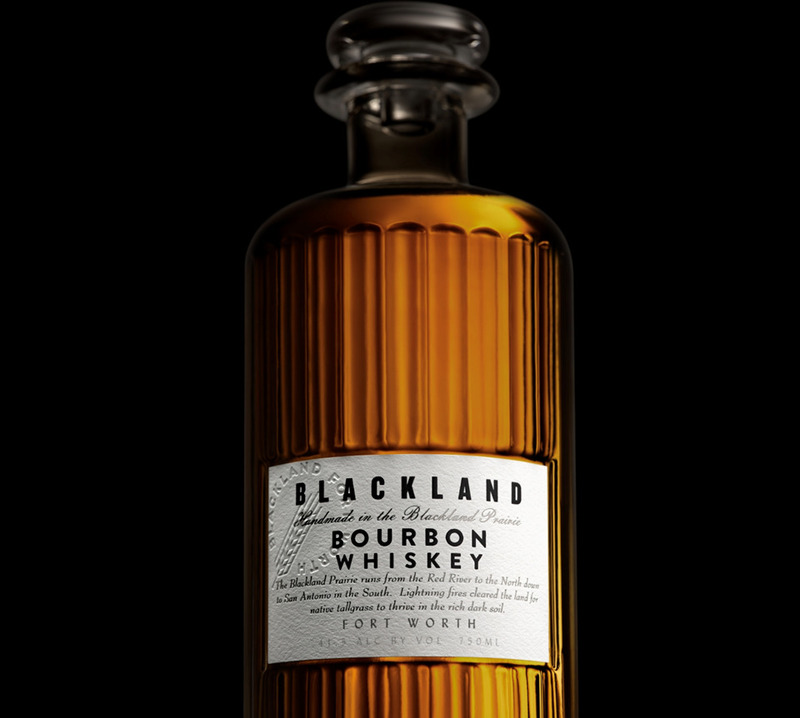 At the heart of Blackland’s craft ethos is precision, which requires managing temperature and fluid dynamics in order to generate what founder Markus Kypreos describes with a smile as, “the pure stuff”. The Bourbon and Rye are currently blended from a Minnesota-based distillery, utilizing triticale – a spicier cross between wheat and rye, eventually sold on its own as Blackland Whiskey, which will be kept in the delightful Barrell Room for aging. The stylish patio/lounge in front leads to an inviting interior with a dominant horse-shoe statement bar perfect for making new acquaintances or catching up with old friends. Cozy seating options around the perimeter offer nooks which are well complemented by a warm aesthetic. 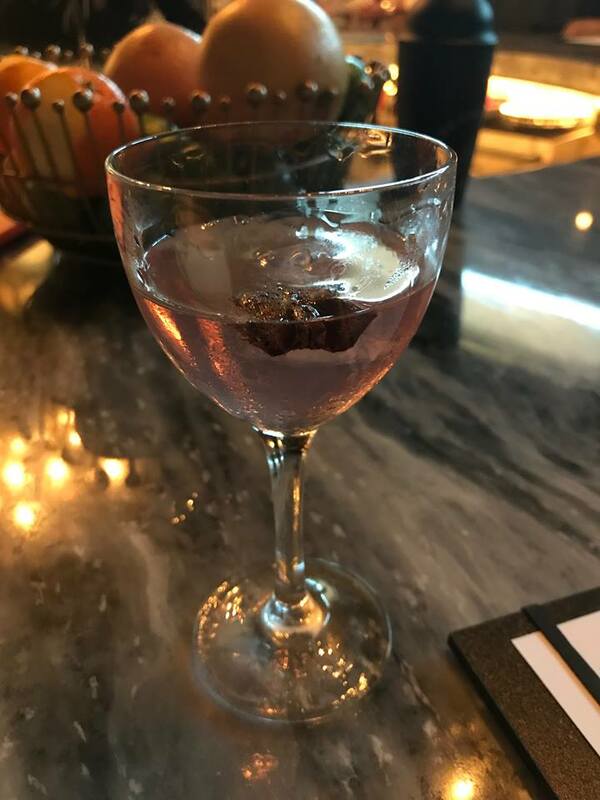 The Revenge Club Cocktail allows Blackland Gin to flourish, elaborating on its natural finish with star anise and “wine syrup”, inspired by an 18th-century vermouth recipe reduced down with herbs that leaves the palette dancing. Hibiscus Fizz is clean and refreshing and will be in high demand during the summer months, enlivened by Acid Phosphate, from the soda jerk’s cabinet. 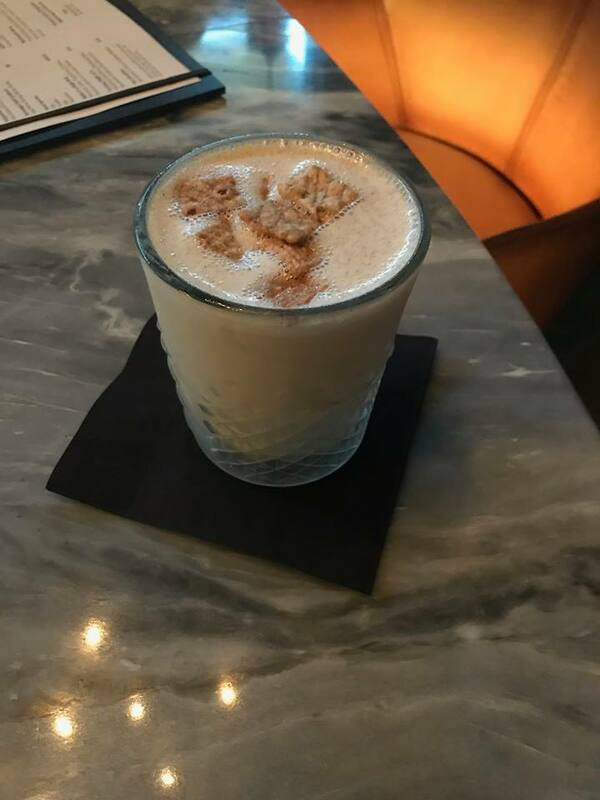 Cereal Milk Punch offers perhaps the most surprising cocktail on the menu, providing an alluring mixture of nostalgia and innovation. 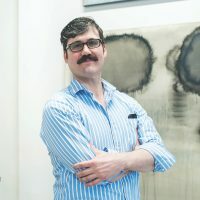 In addition to their delicious cocktails, there will be light bites available and also important to note, 750 ML bottles of Blackland Vodka, Gin, Bourbon will be available for sale.